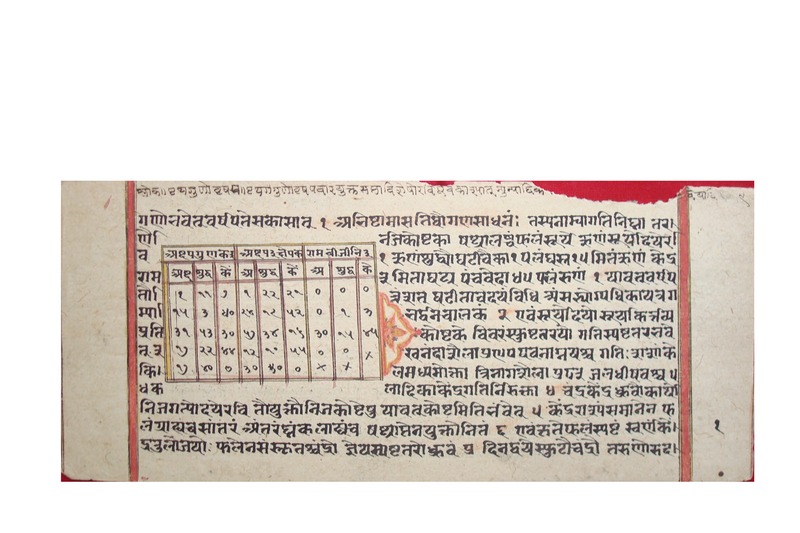 A set of tables devoted to solar and lunar phenomena entitled the Candrārkī was prepared in Sanskrit by the sixteenth-century Indian astronomer Dinakara. Along with the tables, Dinakara composed a short accompanying text which instructed the user how to extract and manipulate the tabular data to construct their own calendar for any desired year and geographical circumstances. The work proved to be popular. Based on a small fraction of the extant manuscripts, we present a critical edition of the text together with a discussion of the challenges raised while preparing the edition.